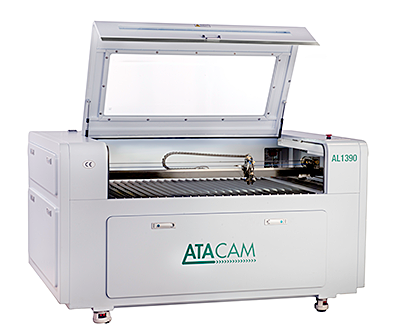 The NEW ATACAM range of CNC Laser Cutters includes models for both metalic and non-metalic materials. 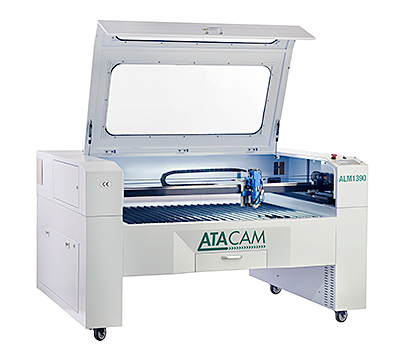 They are equiped with co2 laser tubes, which can be used for cutting metal sheet such as carbon steel, stainless steel and non-metalic materials such as acrylic, die bond, MDF, plywood, and more. Applicable materials: acrylic, stainless steel, carbon steel, MDF, die bond.